As many of you know, we spent last week in fabulous Las Vegas, at the International Consumer Electronics Show (CES). 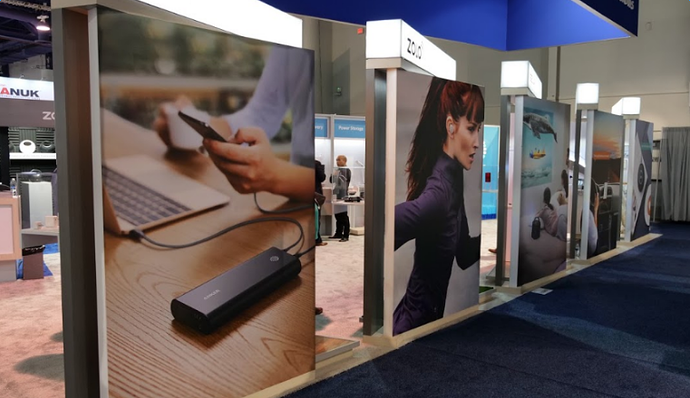 CES is an annual trade show that’s been going on for 50 years. 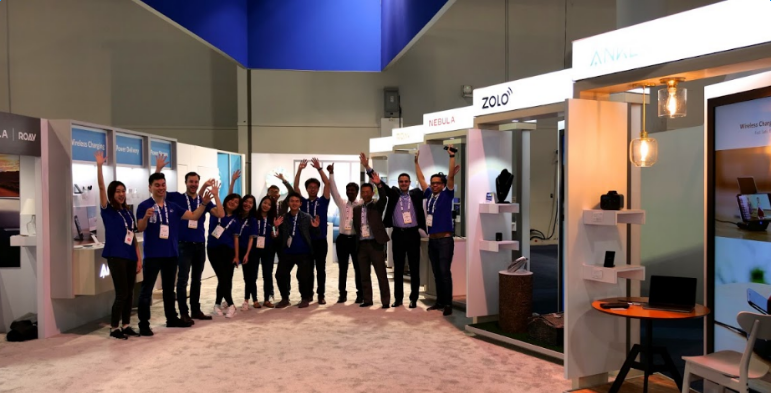 It’s a place that gives over 4,000 companies like ours a massive annual platform to demonstrate the most exciting new releases and cutting-edge technology to over 17,000 attendees. Needless to say, we’re always very excited when this time of the year rolls around. Now, as we’re coming back down off of our convention high, we want to fill you in on this year’s goings-on! 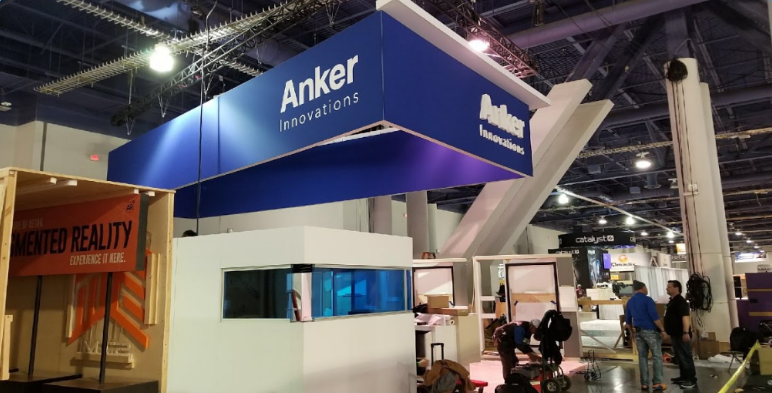 2018 was our first year having a full booth at CES, but we were incredibly happy to be able to fill the space with remarkable technology to demonstrate to attendees. We were absolutely blown away by the turnout from the very beginning, featuring folks from every corner of the industry, including media outlets from around the nation and abroad! 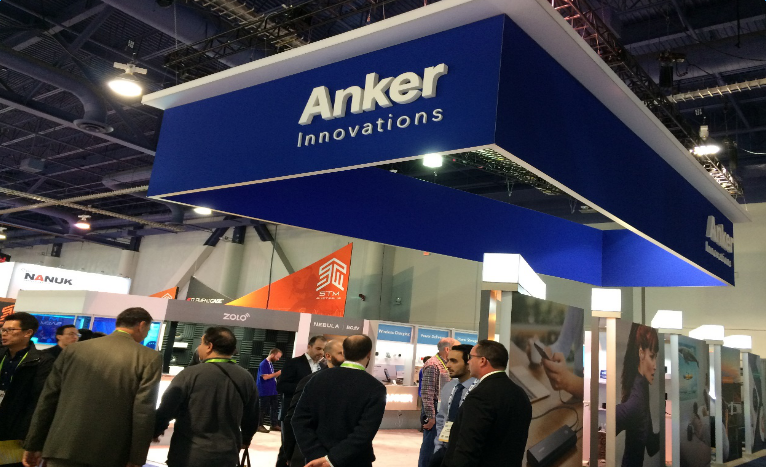 From our major rebranding effort as Anker Innovations, to establishing several all-new brands (including our newest addition to the family, Soundcore audio), we had a lot to tell about the past year’s accomplishments. First up was ZOLO Liberty+. 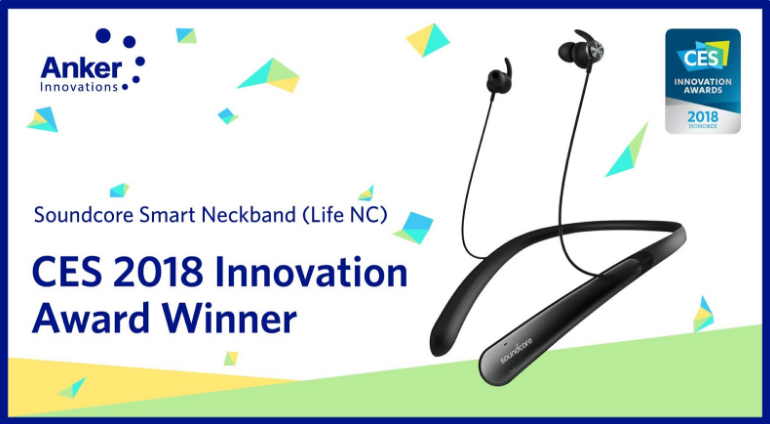 Our first pair of total-wireless earphones reached an unprecedented $2.8 million on Kickstarter. Compact and lightweight, with robust water resistance and incredible battery life, Liberty+ is one of our proudest achievements of 2017. Our original PowerHouse combined the power of a portable generator with the clean, silent operation and convenience of PowerCore. We’ve now made PowerHouse more accessible than ever before, with a slimmed-down version designed for maximum portability. The ultimate power source for camping trips, power outages, emergencies, and more, PowerHouse 200 is making quite a name for itself. 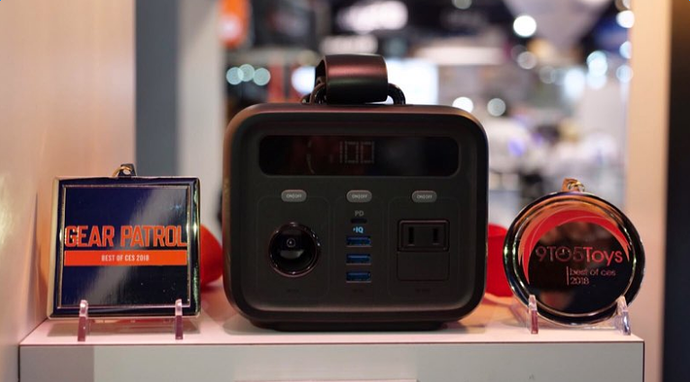 It was even honored with two media awards at CES, from Gear Patrol and 9to5Toys. The soda-can sized smart projector with immersive sound and crisp, high-contrast video. Capsule launched on Indiegogo last fall, receiving over $1.2 million in support, and became the most popular crowdfunding projector project of all time. Capsule is now available for purchase on Amazon, so everyone can experience Capsule for themselves, and forever redefine their portable entertainment. Our Soundcore Smart Neckband, a noise-canceling Bluetooth headset featuring industry-leading directional microphone technology and long-lasting battery life, being honored by CES with the 2018 Innovation Award. 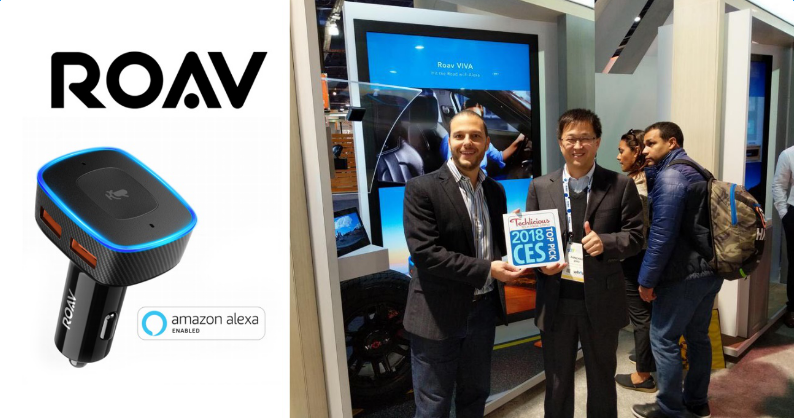 Introducing the world to Roav VIVA, the smart charger that brings Amazon Alexa into your car. Techlicious came by to get a close look, and ended up giving VIVA a spot on their top picks of CES list! A wireless charging pad that delivers 7.5 W of charging power to Apple devices, and automatically detects Samsung devices to adjust up to 10 W of charging power for ideal speeds. A 10 W charging pad specially designed for Android devices. 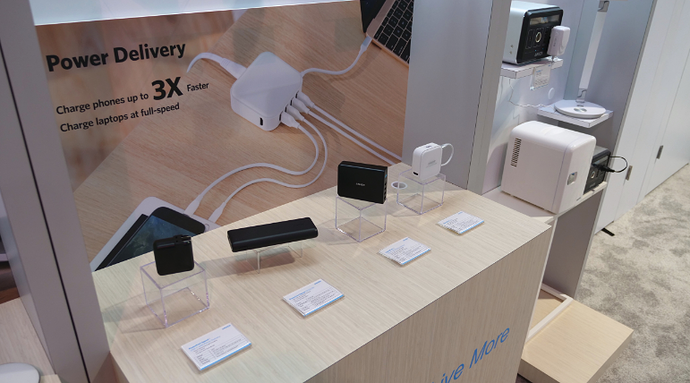 A stand version of PowerWave 7.5 (the first charger in the picture). A charging pad which provides a 7.5 W charge to two devices simultaneously. Displaying our portable Power Delivery innovations, as we endeavor to create a comprehensive range of products that take full advantage of Power Delivery technology, while retaining a compact and portable design. All in all, we had an amazing time at this year’s show. We’d like to express our appreciation to everyone who came out to see us, and most of all, we’d like to thank you, Anker fans. Without your steadfast support since Day 1, none of this would ever have been possible. With your help, we hope to reach ever greater milestones in 2018—and beyond. Can't wait to see those new charging pads in the near future. Thanks for compounding all into one post and updating us.....any chance we can hear about some of those power delivery goodies? Wow, that's a lot of things going on. Wish I was there. What a great 2018 start. I'm excited to hear more about all these goodies. Congratulations @AnkerOfficial I seen earlier about the Viva giveaway which made me look it up on Amazon & must say love the concept & totally jealous didn't enter to try & win one lol definitely a must buy in the near future! Sounds like you had an amazing time and everyone seemed to enjoy the new innovations! I remember going to MWC a few years back and I was overwhelmed by how much was on show. CES would be heaven and is definitely on my bucket list! Awesome stuff! Thanks for the recap... looks like there's a lot of cool gadgets coming soon! Amazing start to 2018 @AnkerOfficial and congratulations on the award and top picks listing. will that dual wireless charger charge an apple watch and phone? 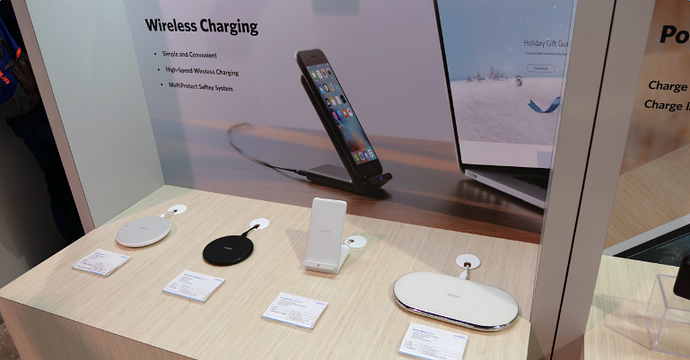 Will the new wireless charging products be Qi Certified like the new PowerPort 5 Wireless? Great looking products! Congrats on the awards! any chance we can hear about some of those power delivery goodies?